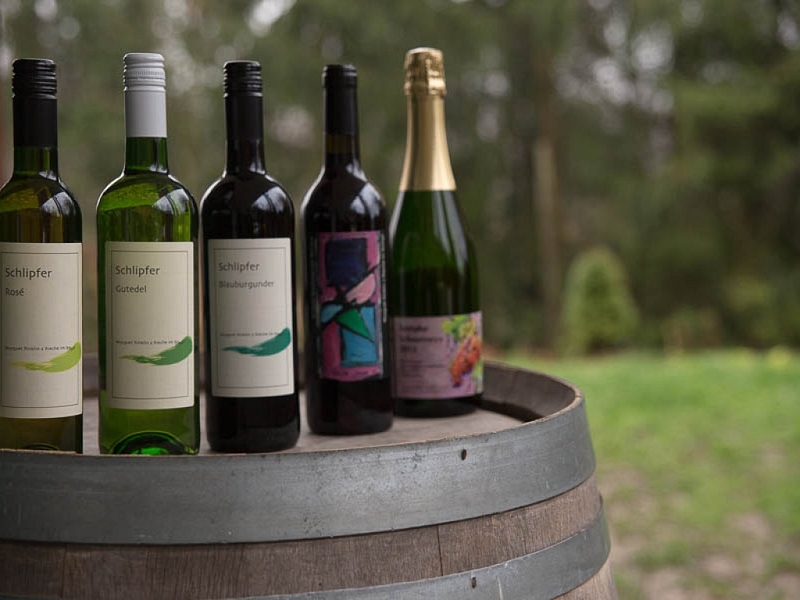 Until now the municipality of Riehen operated a municipally-owned vineyard at Schlipf. In the future, it will no longer be managed by a municipal vineyard master but by an external undertaking. 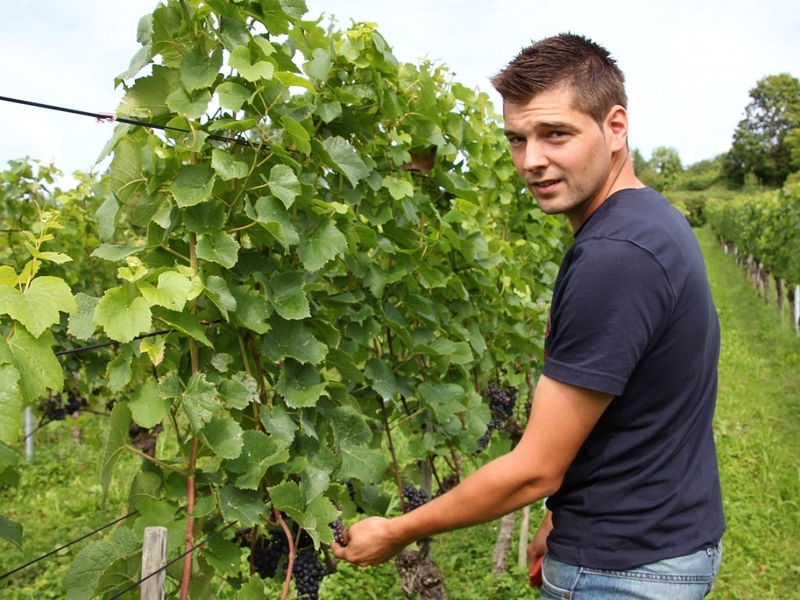 Winemaker Thomas Jost took over the winegrowing activity in 2014. Together with Hans-Peter Ziereisen he founded theWeingut Jost & Ziereisen . 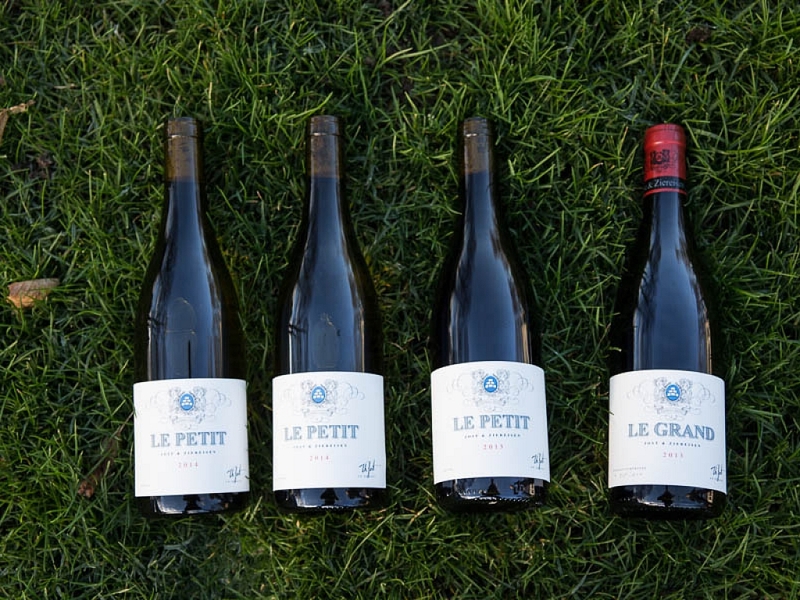 Jost is a passionate supporter of the great Burgundy wines from red Pinot Noir and white Chardonnay grapes. Another private estate is the Wyyguet Rinklin, which, in addition to red, rosé and white wines, also serves self-produced schnapps. Have a toast with us. Riehen awaits you.